In an ideal world, your workers’ compensation claim would be processed quickly and you would promptly receive your benefits. Unfortunately, that does not often happen, and you can find yourself having to fight for the workers’ comp benefits you need and deserve. If you are in this situation, you will need to prove your case through the use of evidence. An effective way to do this can be through expert witness testimony. 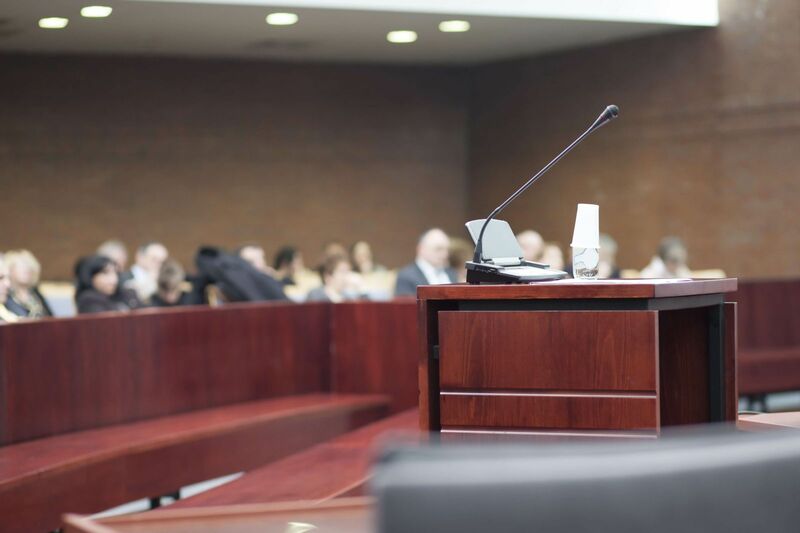 What Is an Expert Witness In A Workers' Compensation Case? An expert is a person who has expertise in a particular field based on his education, experience, and training and can use his knowledge to render an opinion about an issue in a workers’ compensation or other personal injury case. An expert must be qualified to render an opinion, and not all experts are really qualified to do so. In addition, if the expert’s only job is consulting on workers’ compensation or other injury claims, he may not be credible as a witness and his opinion may not be taken as seriously. If you retain an experienced workers’ compensation attorney, he will know what issues in your case may benefit from the use of an expert and will have a network of qualified experts who would be strong, persuasive witnesses in your case. What Types of Experts Could You Need in Your Workers’ Compensation Case? Because your injuries play such a central role in your workers’ comp claim, you will most likely need to retain a physician who can give an opinion as to the cause of your injuries, their severity, necessary treatments, and your prognosis. An experienced attorney will often retain a neutral physician other than your treating doctor as an expert. Although your employer cannot raise fault to dispute your claim, your employer could argue that another incident other than work caused your injuries. In this situation, an accident reconstruction expert could reenact the moments leading to your accident to show how it occurred while you were performing your job duties. If you claim that your injury limits your abilities to work or prevents you from working altogether, you may need to retain an occupational expert to prove how your injuries affect your future employment abilities. You may need to retain an economic expert if you suffer a partial or total permanent disability that prevents you from working in the future to calculate the amount of future workers’ compensation benefits you should receive. If you have a third-party claim as well against another negligent party, the report of this type of expert could be even more important. If you have a third-party claim due to machinery defects or other safety issues, you may need to retain an engineer or other technical experts to prove the third party’s negligence. Chemist or other scientific expert. In some cases, workers are entitled to benefits for an occupational illness that develops over time due to exposure to harmful chemicals or other toxic substances. If you suffer a respiratory illness, cancer, or other medical condition caused by your job, you may need to hire a chemist or expert in another scientific field to prove the causal connection between your work and illness.